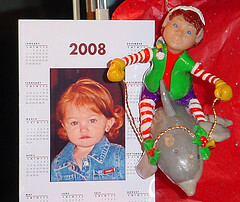 Chiseled Features Studio can make a little Elf or a Santa with your favorite persons face on the ornament. 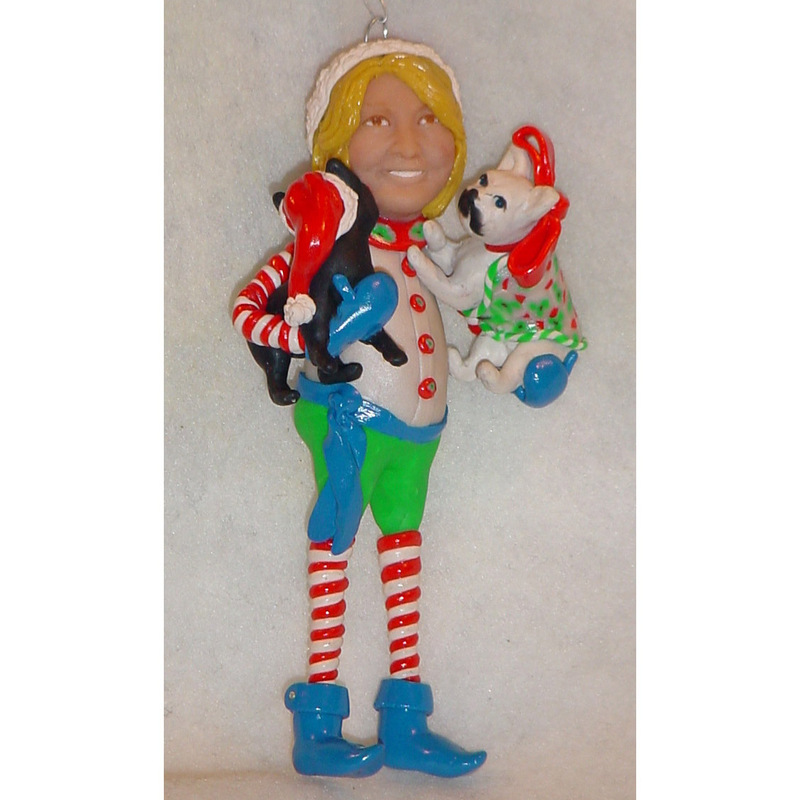 We can also make this ornament with the persons body type. These lovely personalized ornaments become a heritage ornament on their tree.